Miliki segera Pantone TPX Terbaru atau Pantone Fashion+Home Interiors/FHI Color Guide FGP200, khusus untuk Anda yang bergerak di dunia textile, garment dan desain interiors. Pantone ini berbentuk kipas dan mengandung 2100 warna Pantone untuk Textile (termasuk 175 warna baru). 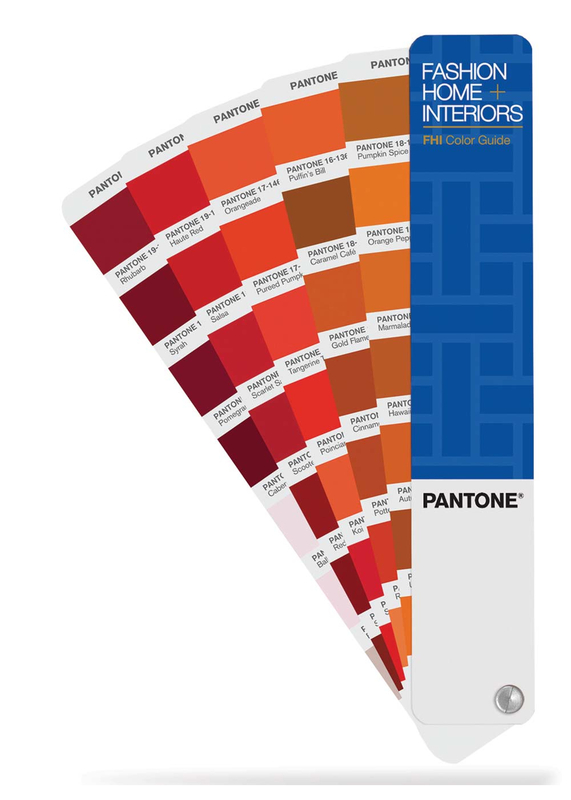 The Pantone Textile Color Guides contain 2,100 shades at your fingertips. This fan deck 2 guide set is a portable, take-along guide that is ideal for sample shopping, client or vendor meetings and on-site reviews. Every color is numerically referenced and named in six languages. The specific name supports the numerical designation so that nothing is left up to the imagination. This set includes 175 new colors and the Color Manager Software download for digital management.